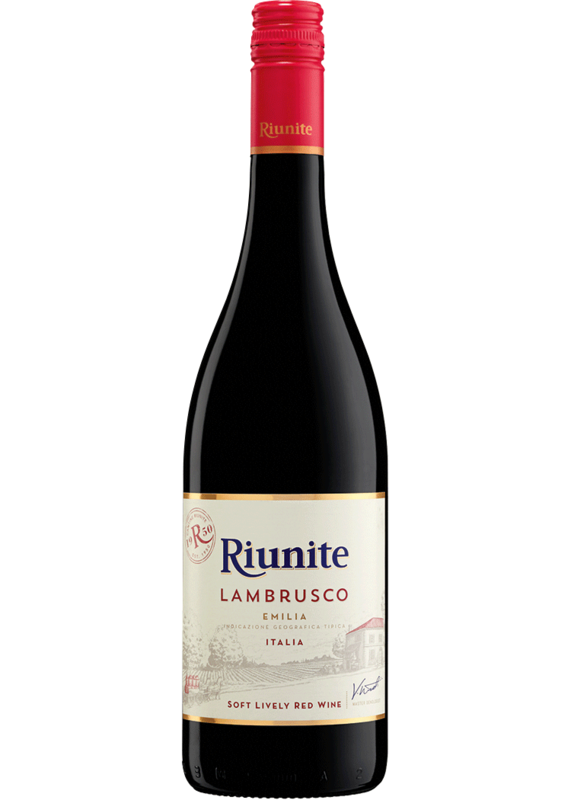 Our Lambrusco red grapes from the Emilia-Romagna region of Italy is the heart of Riunite. One taste and you’ll fall in love. The wine expresses rich red fruit aromas and flavors, a slightly sweet character and a subtle sparkle for added joy.